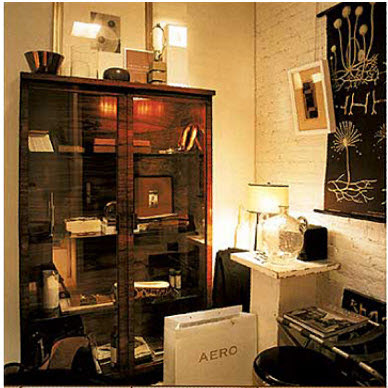 I'm finding it hard to find just the right piece of furniture to use as storage in the BF's office. I keep changing my mind and there are so many choices. Do I want the Ikea Expedite bookcase? Do I want open/closed shelving? I'll be up to my eyeballs in this planning for awhile...I can just tell. love all these images and your ideas from yesterday..can't wait to see what you end up with..fabulous I'm sure! Great options, I like...hum...them all. What does HE like? Or are you keeping him out of this stage?! Is that Craigslist Glass Bookase from yesterdays post an already-owned item? Or was that just an example? Buy it, if you haven't... It's fab. 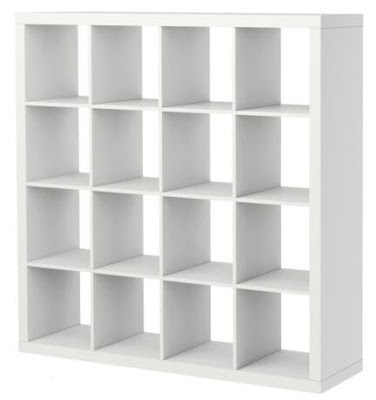 If you already own it, I think it would be fun with the ikea bookcase, depending on whether you have enough wall space. 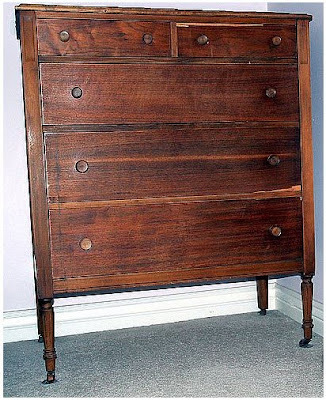 The antique chest retrofitted with hanging files sounds clever to me! Love all the choices you're working with. 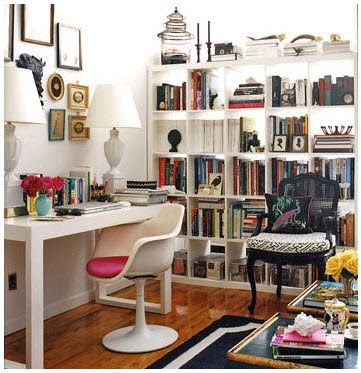 Just keep the layout of the space in mind and how much room you have around the desk. The new City Escapes series started today, Boston is the first city. I thought you might want to check it out. i like them all. sorry. i am no help. i love the expedite! have one in my office, used it in a few clients projects too! ps just wanted to say thanks for checking out my blog, so not as good as yours!